Cairns Business Women’s Club Board have an extensive range of business skills and experience which they bring willingly to CBWC. You can find out more about these remarkable volunteers below. Over the past 13 years, Jules has started three successful small businesses, of which two were sold and continue to trade. As a small business owner, she is acutely aware of the pressures that business owners face, and the importance of support networks. An innovative team player with a down-to-earth attitude, Jules loves interacting with people and empowering them to achieve their goals. She is fiercely passionate about women’s rights and values integrity above all else. With over a decade of experience in executive and board positions, Jules brings governance, leadership and media skills to the position of CBWC president. 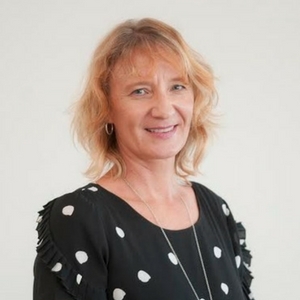 With a background in accounting, Jodi’s passion is supporting people in business with economical ways to promote and connect their organisations and skill sets. 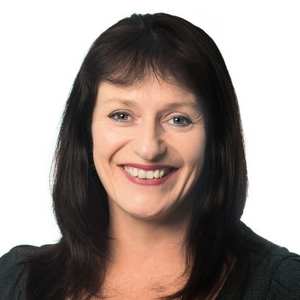 Currently a valued committee member with a number of not-for-profit organisations, Jodi enjoys the intrinsic value of volunteering, from turning the ‘snags on the BBQ’ to listening to the community’s needs and ideals, planning events, reviewing, advising and reporting on financial requests and projected outcomes. After 15 years with the Commonwealth Bank, Michele commenced employment with Smartline in 2004 and purchased her own franchise in 2012. Passionate about finance broking for home owners, investors and business owners, she soon built a solid clientele, all of whom benefited from her enthusiasm, capacity to think outside the square and desire to make a difference. 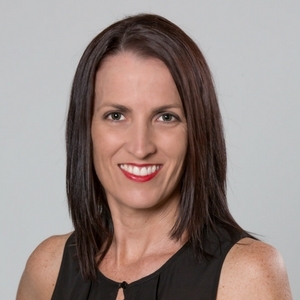 As a born and bred Cairns local, Michele has been actively involved both as board member and player with local sporting teams. She is passionate about supporting, empowering and developing local business women. Megan’s career in media started at the tender age of 19 and thanks to her drive and passion (and ridiculously good organisation skills), she continued to excel in this field. 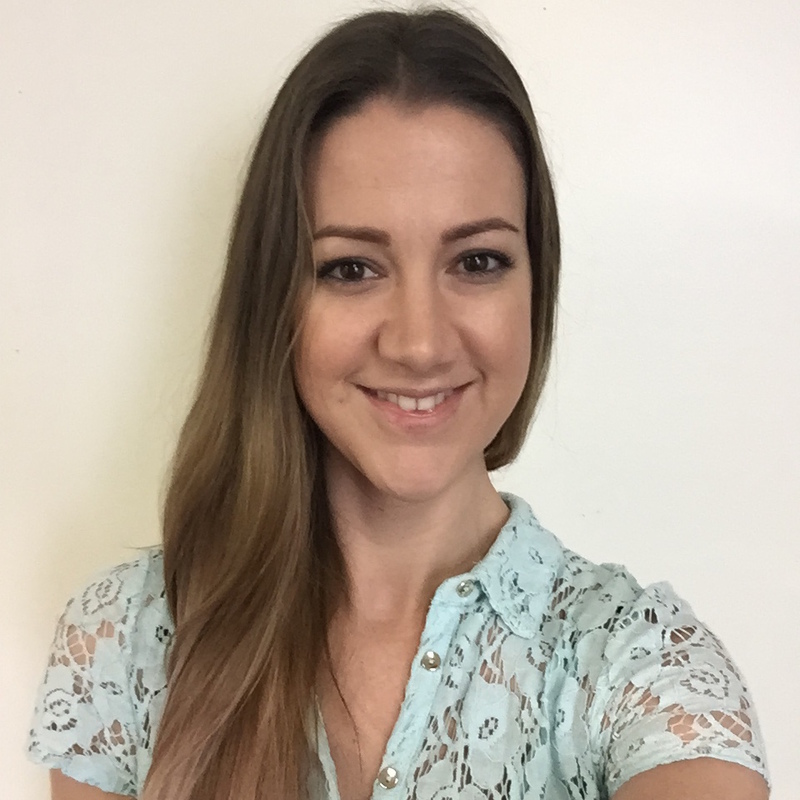 Megan has proven herself across many fields such as office management, finance, media, data analysis and content creation, all of which used her passion for both numbers and media. Megan’s high organisation levels and passionate drive gives her the skills to accomplish amazing things every day. Lainie is excited to be working with CBWC Sponsors, both existing and new, and is looking forward to having a positive influence on the diverse and vibrant CBWC Membership. She offers enthusiasm, commitment and a genuine desire to assist Members establish meaningful connections and promote the Club culture of inclusion and support in a fun, friendly way. With extensive event/project management, customer service, marketing and administrative skills, Lainie also excels in negotiation, mediation, problem solving and leadership. Ten years ago, Laurie created Small World Journeys – an educational tour company – and she has experienced all the ups and downs that go with being a small business owner. 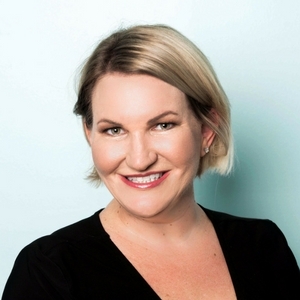 Through her business, Laurie helps young people achieve academic success, and on the CBWC board, she continues to help Cairns women achieve business success. In 2017, Laurie was honoured to be named CBWC Small Business Woman of The Year, and the network of bright and brave women that produced has brought her great joy and a lot of new friends. Laurie also volunteers her time for two local organisations in Cairns, and she is excited to extend her volunteering time to join a productive and supportive Not-For-Profit Board. 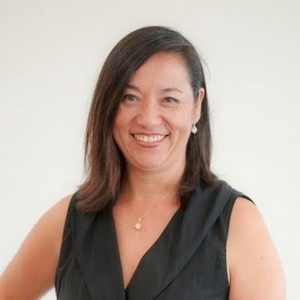 A lawyer for almost 25 years, Nardine has spent much of that time running her own practice. 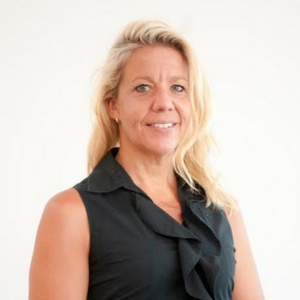 She is an Accredited Specialist (Family Law), a Mediator and an Arbitrator. Nardine knows that balancing a career and raising a family is hard work, which is why the support of other women through organisations like CBWC is so important.